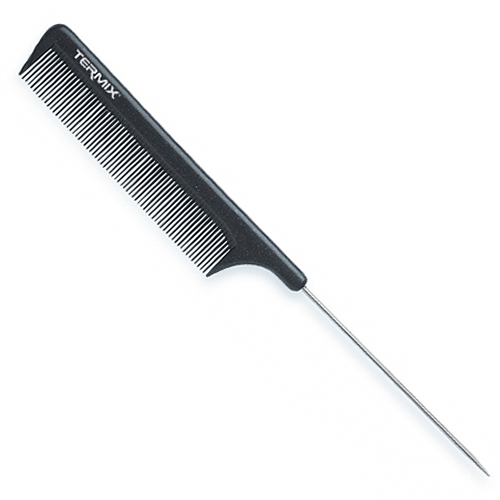 The Termix Titanium 821 Pintail Comb is designed to give you superb control, and makes it easy to create a uniform tension when lifting hair. Also features rounded teeth which help to help protect hair from breakage. 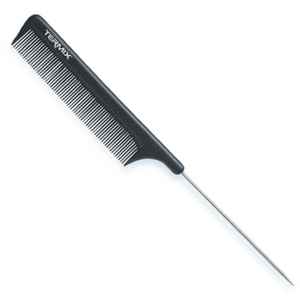 It's made with titanium particles that give it better strength and durability than ordinary combs, as well as making it heat- and chemical-resistant. £10.08 (inc. VAT) Why no VAT? We're a trade wholesaler and quote our prices without VAT to help our VAT-registered customers understand the true cost of a purchase.